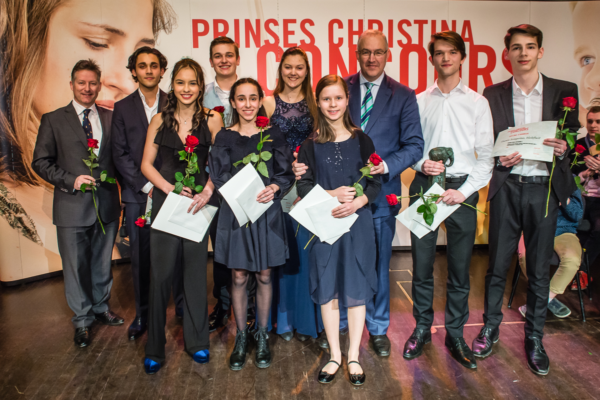 Students from the School for Young Talent have won the second prize at the Princess Christina Competition. 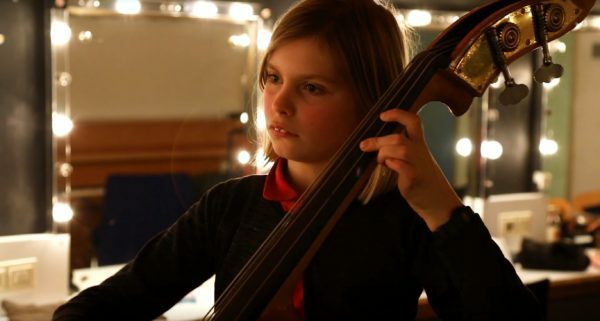 Musicians between 12 and 19 years old can participate in the renowned competition. 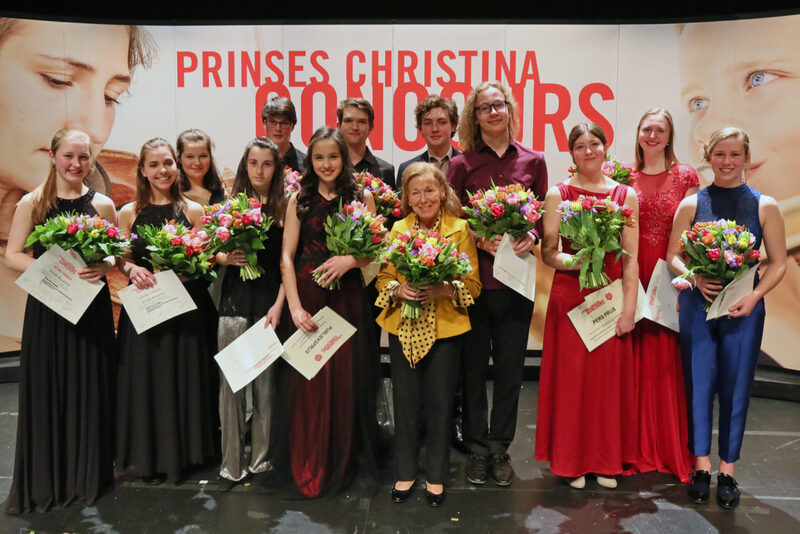 Twelve participants were selected for the national finals, among which only two ensembles. 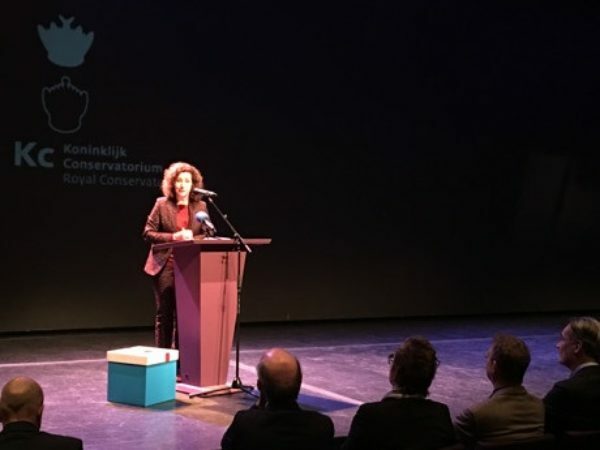 The event took place on 21st April at the Zuiderstrand theatre in The Hague. Violinists Salomé Bonnema (16) and Iris Kengen (17), violist Sedna Heitzman (17) and cellist Jurre Koopmans (15) won the Rotterdam Philharmonic Orchestra Prize. They will perform with soloists from this orchestra in a chamber music performance. School and a music carreer? Look here for more information about the School for Young Talent.